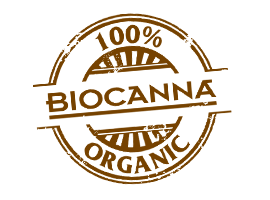 BIOCANNA products are especially developed for cultivation on soil and organic-based mediums whether they are certified organic or not. 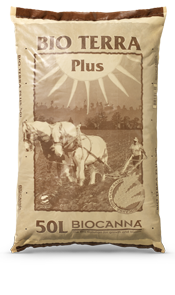 The BIOCANNA product range currently offers 2 organic certified fertilizers and 2 additives. BIOCANNA Fertilizers have the correct constitution to avoid overdosing of nutrients. Over fertilizing not only harms the environment, but also the plant and can lead to problems. Having a correct formulation also insures the plant is not under fertilized which can cause delay and loss of harvest. Crops grown with OMRI registered BIOCANNA products (outside the state of California) may be called organic, provided they are grown using organic or biological methods in accordance with the National Organic Program and International guidelines. Please note that BIOCANNA Bio Vega and BIOCANNA Bio Flores are currently not available in the state of California.